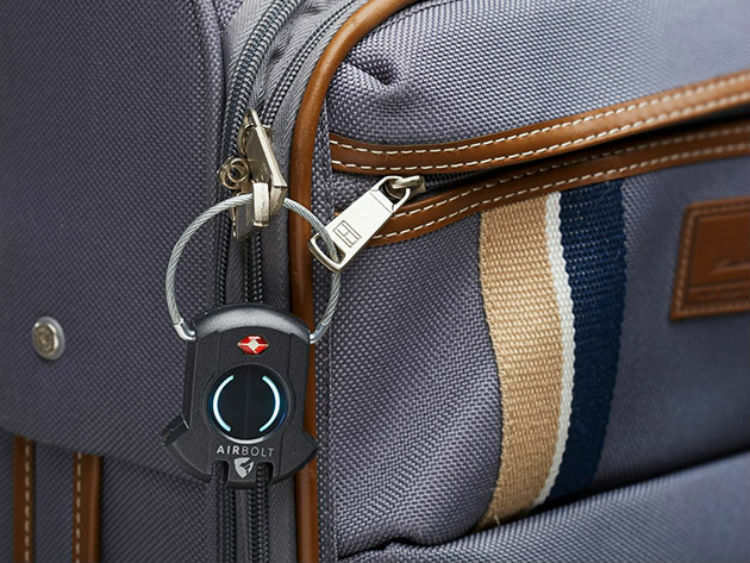 Keep your items safe from opportunists when traveling with this modern luggage lock. 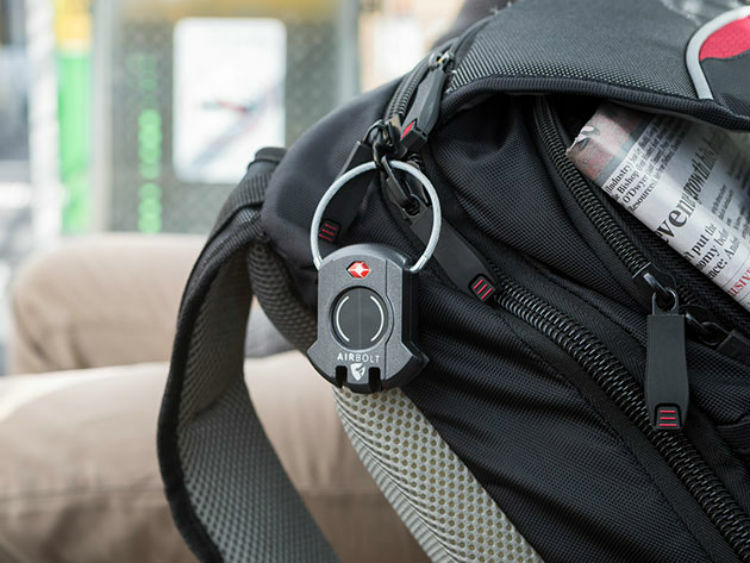 The AirBold secures your bags via your smartphone so you don’t have to bother when yet another key or combination. 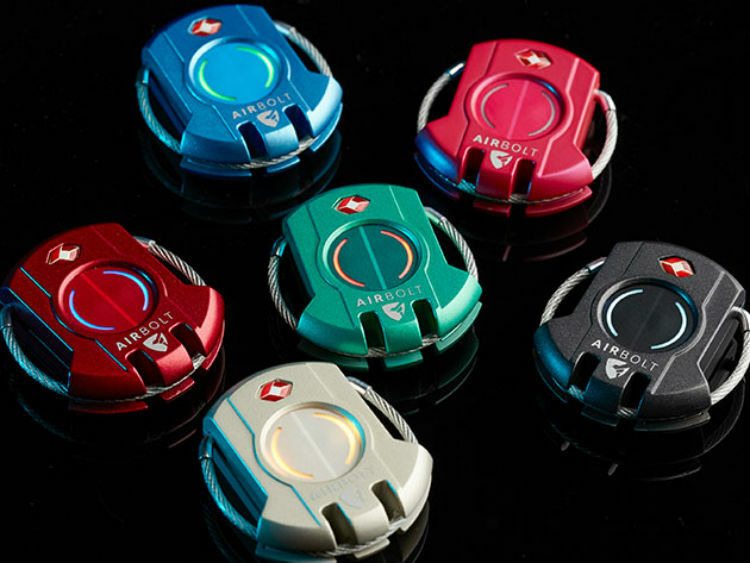 Save 31% off the regular price in The Awesomer Shop.